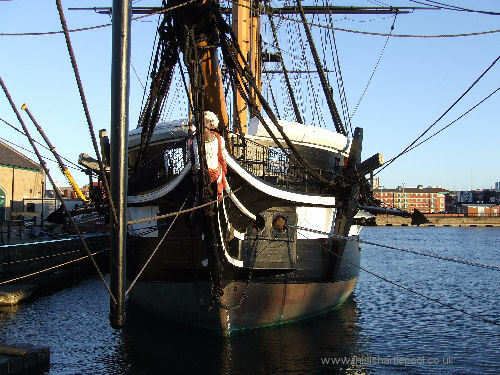 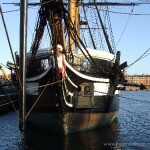 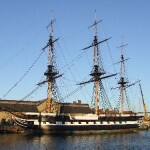 Britain’s oldest warship afloat! 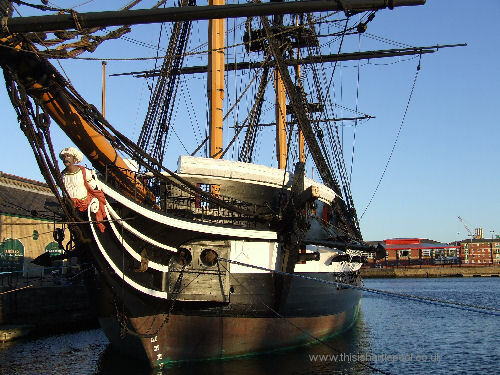 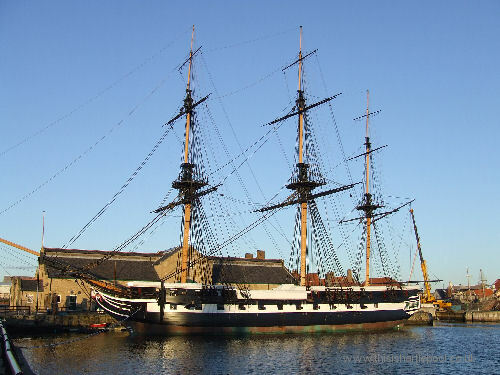 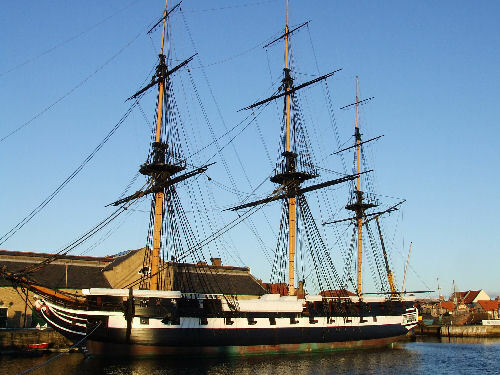 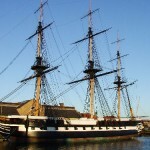 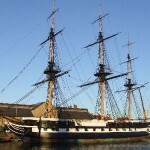 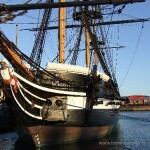 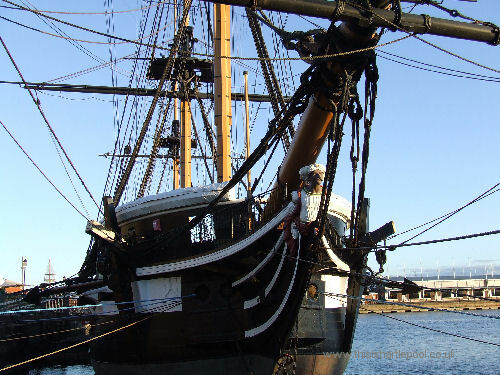 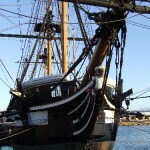 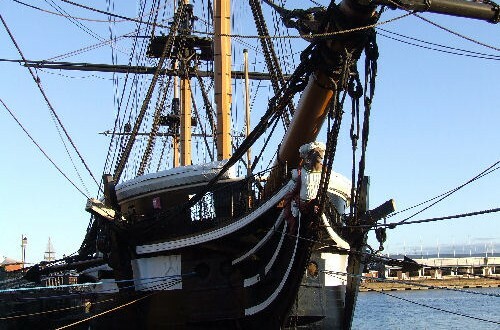 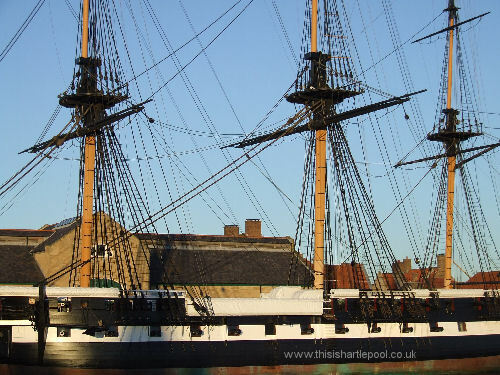 The wooden frigate – previously called HMS Foudroyant has become the symbol for Hartlepool and takes pride of place in the center of Hartlepool’s Historic Quay and Maritime Experience. 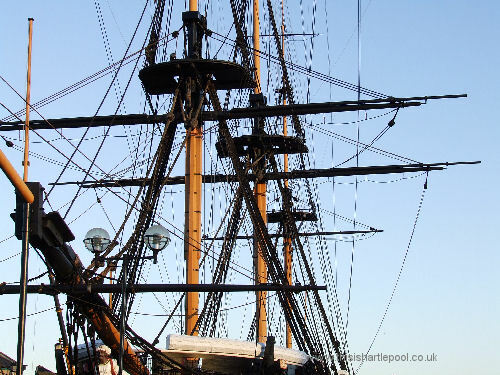 You can come and visit the Trincomalee and climb aboard to see what it was like to captain a tall ship! 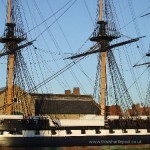 Due to the end of the Napoleonic Wars, Great Britain’s naval strength was reduced. 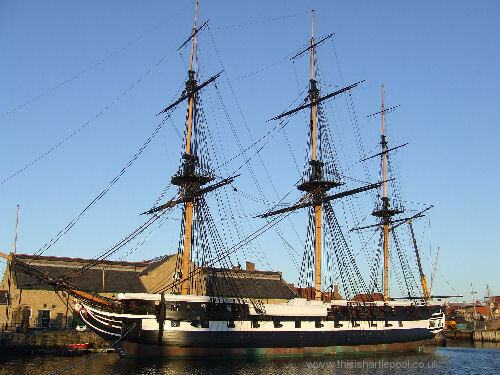 After fitting out, which cost a further £2400, Trincomalee was placed ‘in ordinary’ – that is she was roofed over, had her masts removed, and was placed in Portsmouth harbour under general maintenance until such time as she may be recalled into active service. 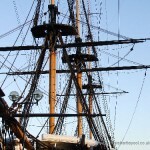 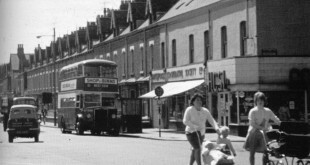 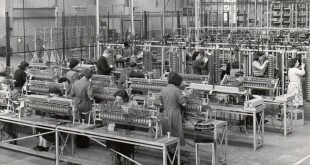 You can read more on the History of the Trincomalee.